I got my two best gal pals Chanel lippies for Christmas because they're bloody amazing and have always stuck by me, especially this year - the whole CF/transplant thing hasn't phased them a bit and that's not something I can say about everyone. I went for Rouge Coco's, one has got Roussy which is a very pretty pink and the other Arthur, which I ended up nicking because I loved it so much so had to buy a replacement. To be fair though it's a great shade, it's fookin' gorgeous! So yes, there are probably cheaper dupes out there but this colour makes me so happy - you can't really put a price on happiness now, can you? ;-) I love it especially worn with grey or blue! Have you tried any of the Chanel Rouge Coco lipsticks? 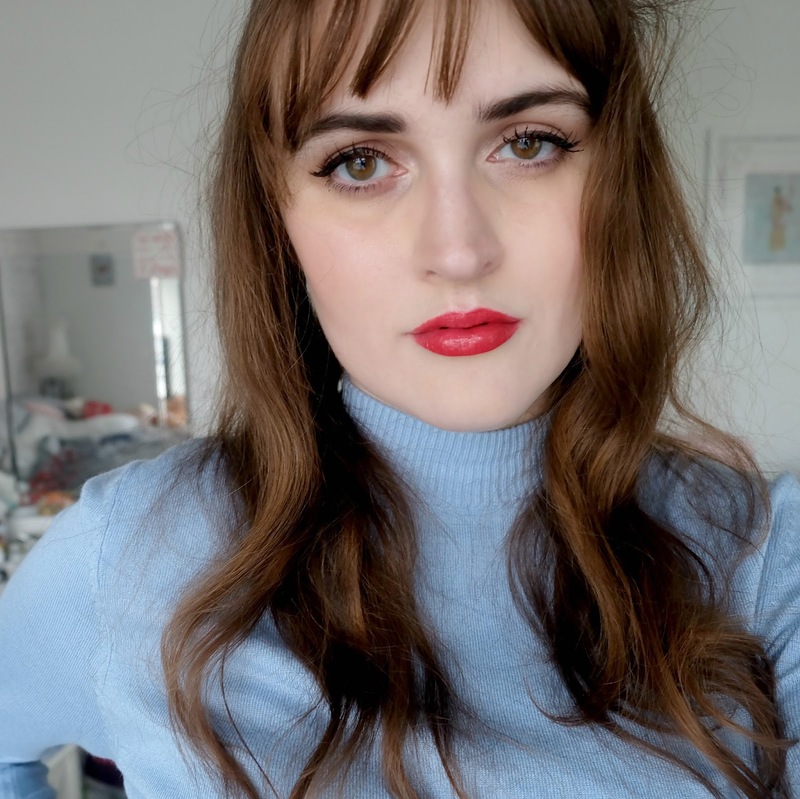 What's your favourite red lipstick?